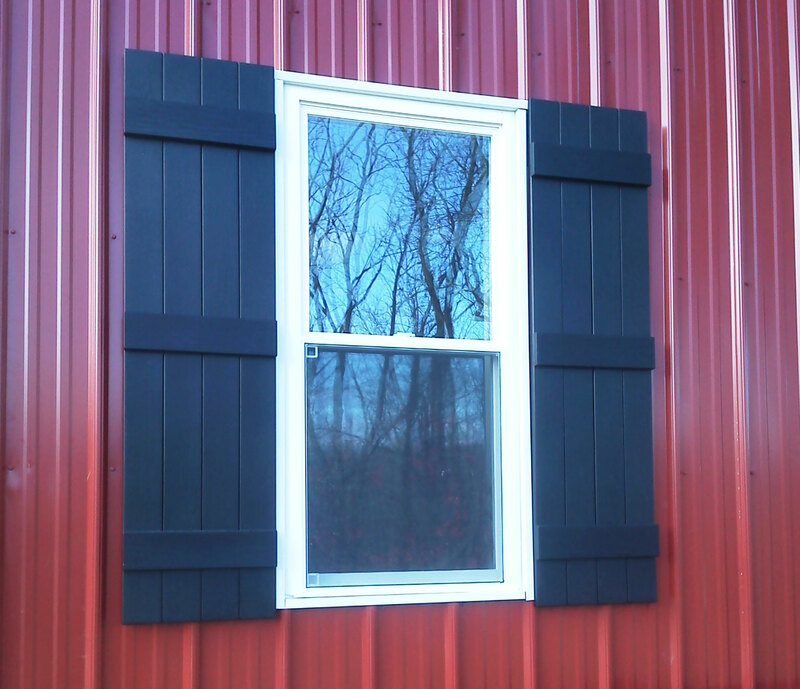 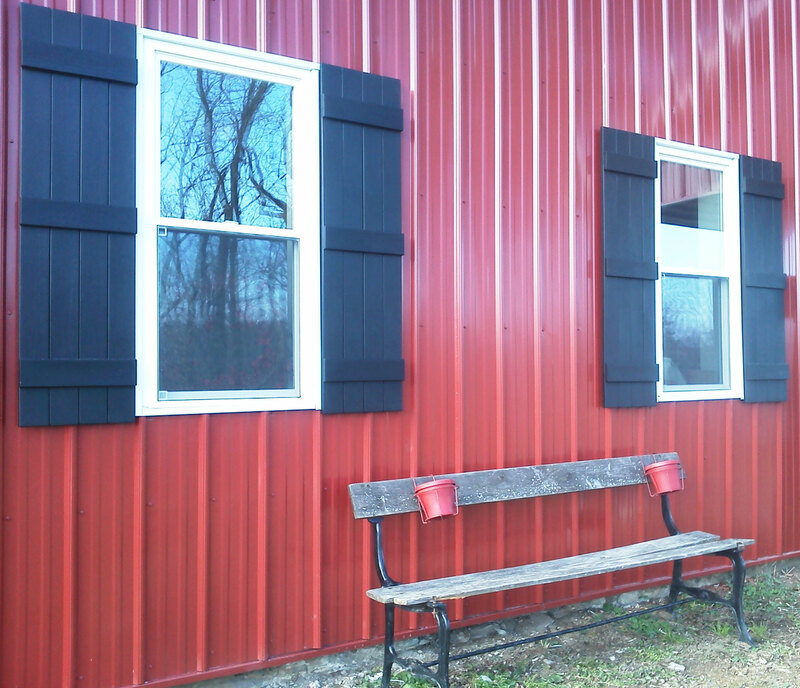 Kimberly from New York shared pictures her exterior home remodel, including our Vinyl Board-n-Batten Shutters. 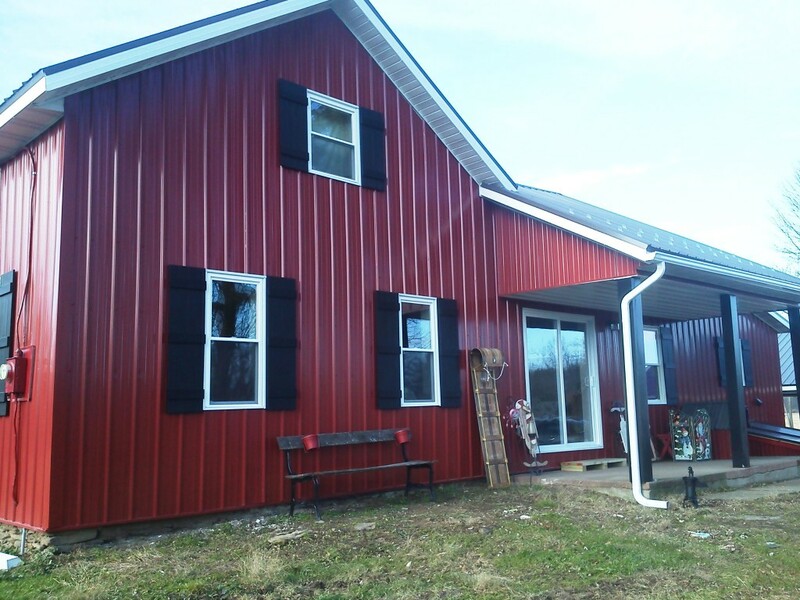 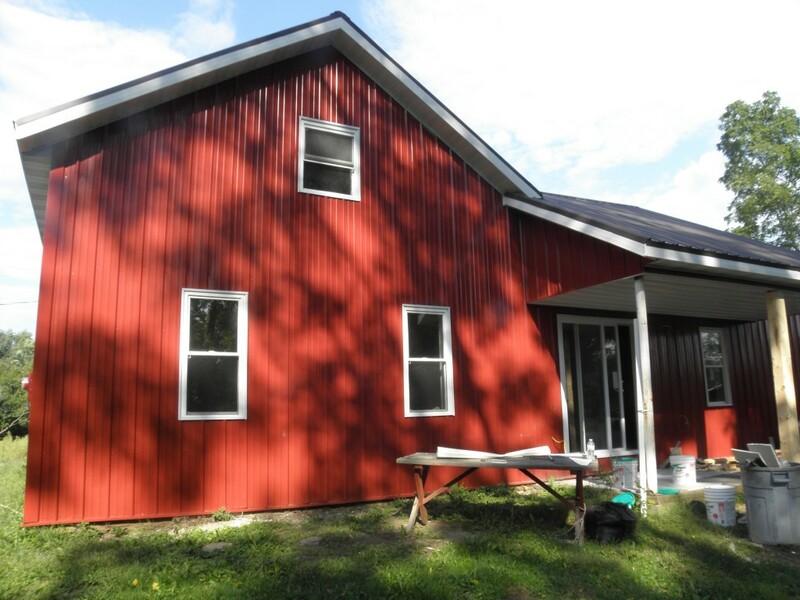 After installing steel sliding she decided she needed something to “take the house from barn looking to homey.” Our Board-n-Batten shutters did just the trick, take a look at her before and after pictures! Nice job!